Fitch revises Malaysia’s outlook to stable and what does it mean? To start, let me say that the world economy today has undertaken massive changes brought about not only by politics, but also by a greater openness to financing. The world looks at developing or transitioning countries and encouraged their attempts at gathering funds to support their progress. One of the means by which such countries can raise debt is by issuing sovereign bonds. 1. Per capita income – comes into play since a larger tax base increases a government’s ability to repay debt, while it can also serve as a proxy for a country’s political stability. 2. Strong GDP Growth – makes a country’s existing debt easier to service over time, since that growth typically results in higher tax revenues and an improved fiscal balance. 3. High inflation – can not only signal problems with a country’s finances, but also cause political instability over time. 4. A country’s external debt – can be a problem if it becomes unmanageable. 5. Countries with a history of defaulting – are perceived to have a higher credit risk. 6. More economically-developed countries – are seen has less likely to default. Which explains why having a good sovereign rating is important! A better rating allows developing countries to access funding into the international bond markets. Now what will happen if Fitch did give a “negative” rating to Malaysia. Well, investors will start to lose faith in Malaysia and will demand higher interest rates to compensate for the “higher” risk associated with its Bonds. Ok. Got it.. Higher rates for investors, which will devalue existing bonds, causing losses in the bond market – though resulting in higher yields, and thus higher income per dollar invested. Also, the downgrade could create problems for money funds that are required to hold A grade investments. Now, you might be think “But I’m not an investor. Should I really care about this?” Well, all you should because higher borrowing costs means that more of the country’s fiscal budget will have to service a more expensive debt. Malaysia will then have to cut even deeper, like rising the GST to a higher rate, in order to get the deficit under control. And finally, for consumers… The downgrade could translate into higher mortgage rates, putting further pressure on an already weak real estate market. The same goes for interest rates on car loans, credit cards, etc. So yes, you probably should care about this, because the probability of a rating cut is not over. 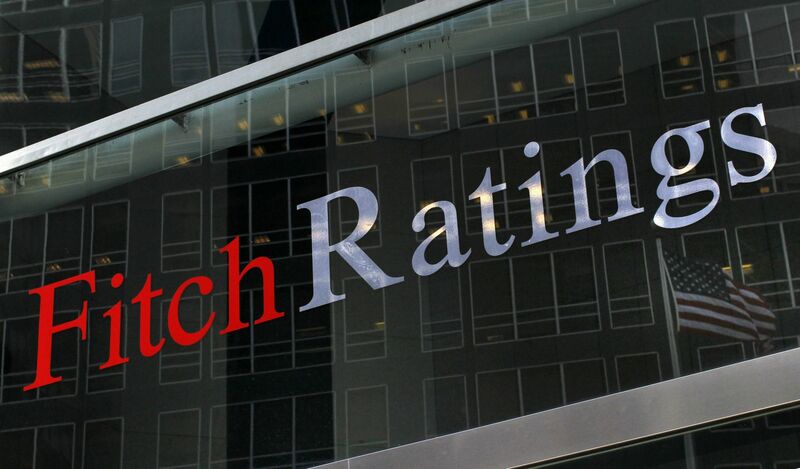 For Fitch, a bond is considered investment grade if its credit rating is BBB- or higher. Bonds rated BB+ and below are considered to be speculative grade, sometimes also referred to as “junk” bonds. Previous PostThe Pursuit of MoneyNext PostWill the internet replace real estate agents?